*** No longer being actively maintained due to lack of page hits, despite being the most accurate list and map of its kind. 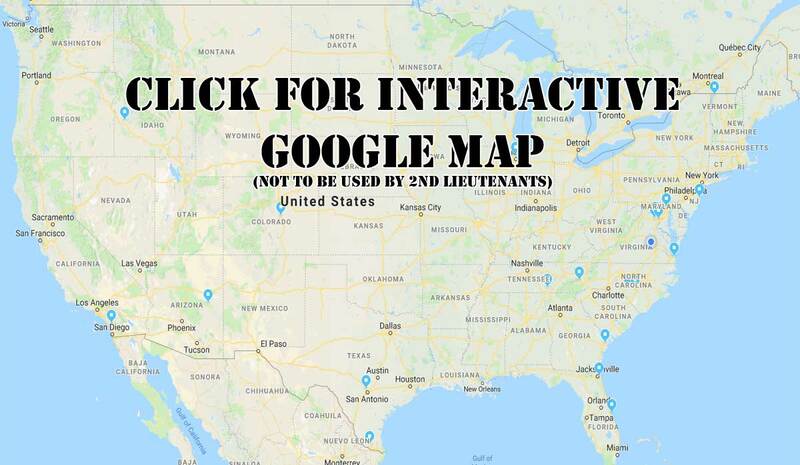 This is an interactive table and map of breweries owned by United States Armed Forces Veterans. As a veteran and craft beer lover it is my honor to put together and host this information. It is my hope you will use this to patronize these establishments or buy their beer where you can find it. Please share any missing or inaccurate data. This page is for beer only, breweries only (as in you have to make at least one beer on site). This info was gathered from many sources too numerous to list. I’ve done my own work, please do not steal it. For publishing info please contact me.